BioEars are soft, silicone earplugs to be used to protect the ears from water damage while swimming or bathing and for noise reduction. 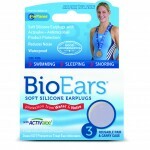 BioEars are backed by the Good Housekeeping Seal. 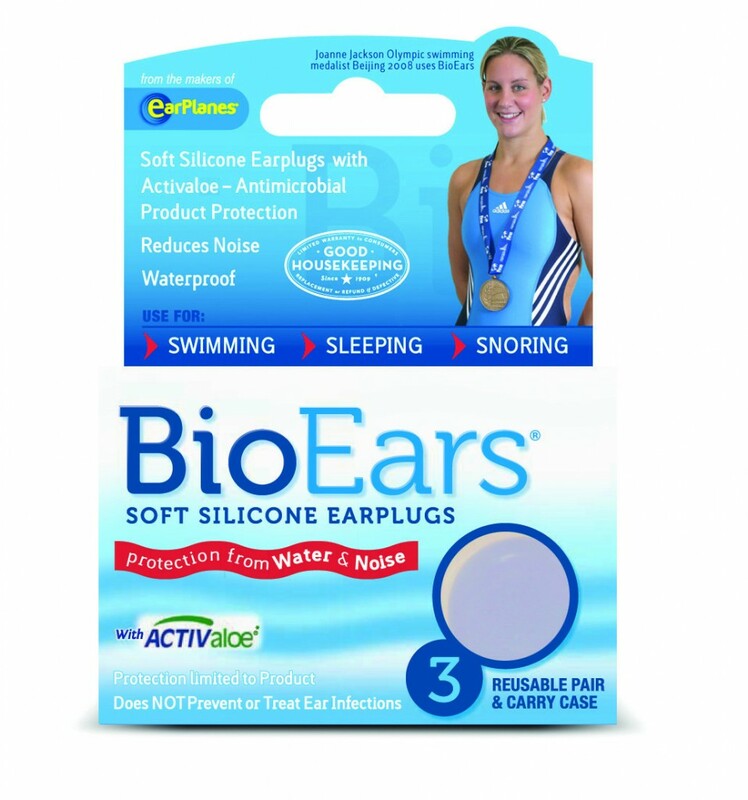 BioEars are soft, silicone earplugs to be used to protect the ears from water damage while swimming or bathing and for noise reduction. BioEars are the first earplugs with exclusive Microban technology. Microban antimicrobial product protection helps prevent the growth of odor causing bacteria on the earplug. Antimicrobial protection is limited to the product. BioEars are backed by the Good Housekeeping Seal.